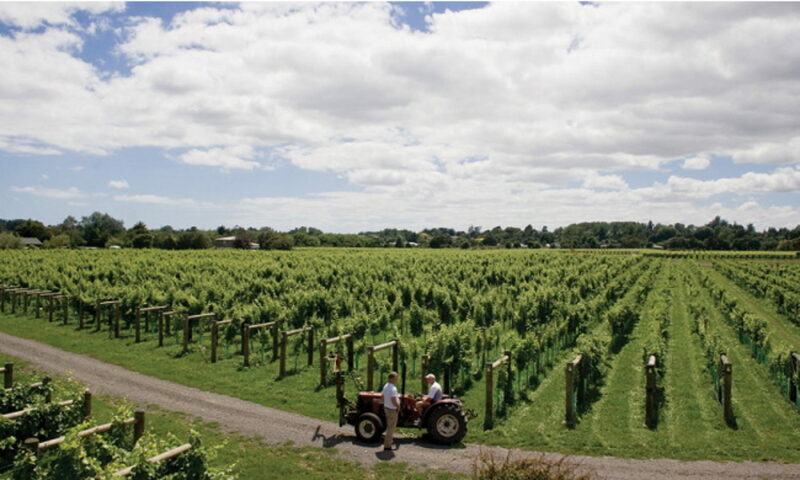 If New Zealand had a royal family of wine, Jane Hunter would be the queen. Jane is an internationally respected vintner and recipient of the prestigious UK Women in Wine Award and has an OBE. 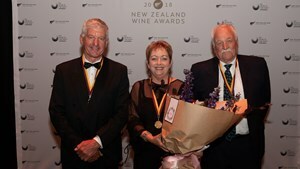 Exactly 25 years after taking over managing Hunter’s Wines Jane was appointed a Companion of the New Zealand Order of Merit (CNZM) for services to viticulture. Jane will be with us next month with a great selection of Hunter’s Wines. Don’t miss this one. 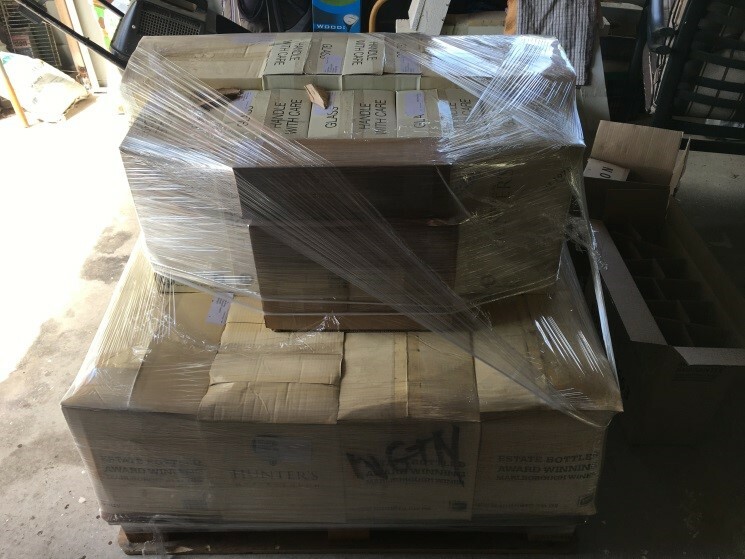 Apologies to those of you who ordered wines after the Eurovintage Barossa evening. Unfortunately, there has been a glitch in the wines reaching me. 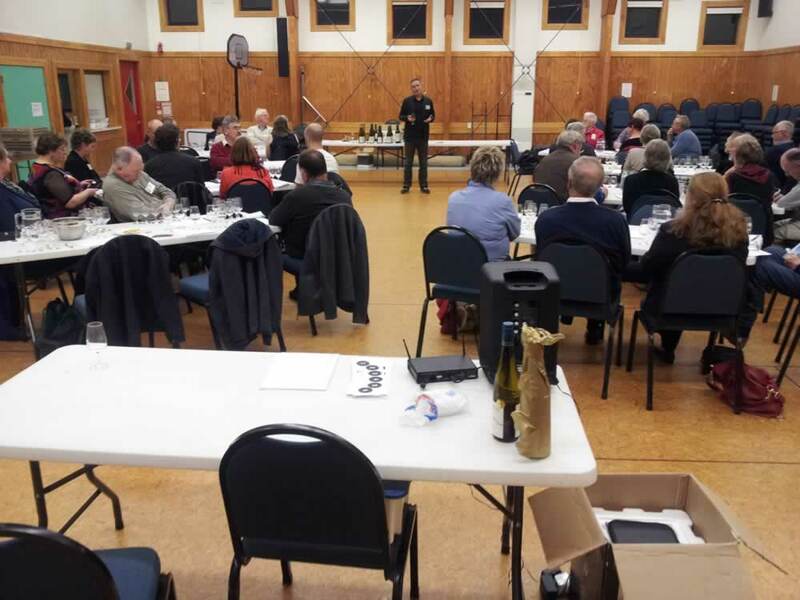 Keith is doing his best to get the balance of wines to me, but he is the only Eurovintage representative in this part of the country and is covering business across the lower North Island. I am expecting to be able to complete deliveries this coming weekend. 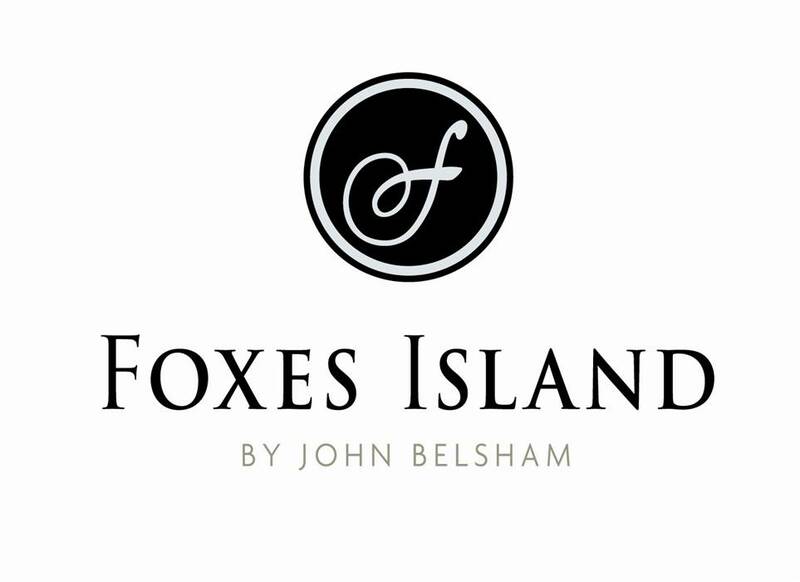 The next two months showcases two wineries that have been trailblazers in their way. 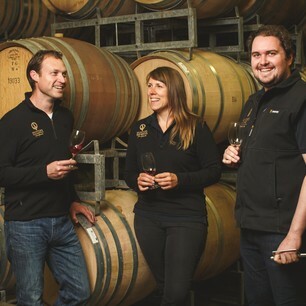 Gavin Yortt has been producing wines in the Gimblett Gravels since the early 1980s while Jane Hunter has likewise been in the industry for a similar period and is the icon of Marlborough wineries. With such well-established presenters, the meetings are full of promise. We are coming into a great second half of the year for club members. 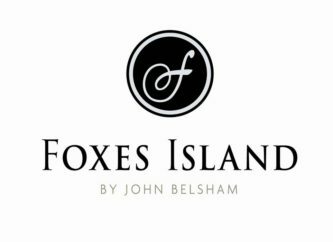 With the line-up over the next few months including Foxes Island, dinner at Logan Brown, and then Peter Lehmann, Squawking Magpie and Jane Hunter. Phew. There are a couple of attachments to this newsletter. There is a payment advice which includes the June meeting, the July dinner and, it’s that time of year again, subscriptions. Please print off the form and bring it to next week’s tasting. Alternatively, you can arrange payment direct to the Club bank account as set out on the form. Also attached is the menu for the July dinner. No point trying to resist it, just come along.